In early July Millson hosted a unique event at the UBC Farm here in Vancouver. 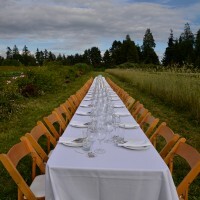 We invited some of the City’s leading design professionals to join us for a farm table dinner. The idea was to recognize and celebrate this amazing group of people for the talent, creativity and vision they have brought to shaping…..